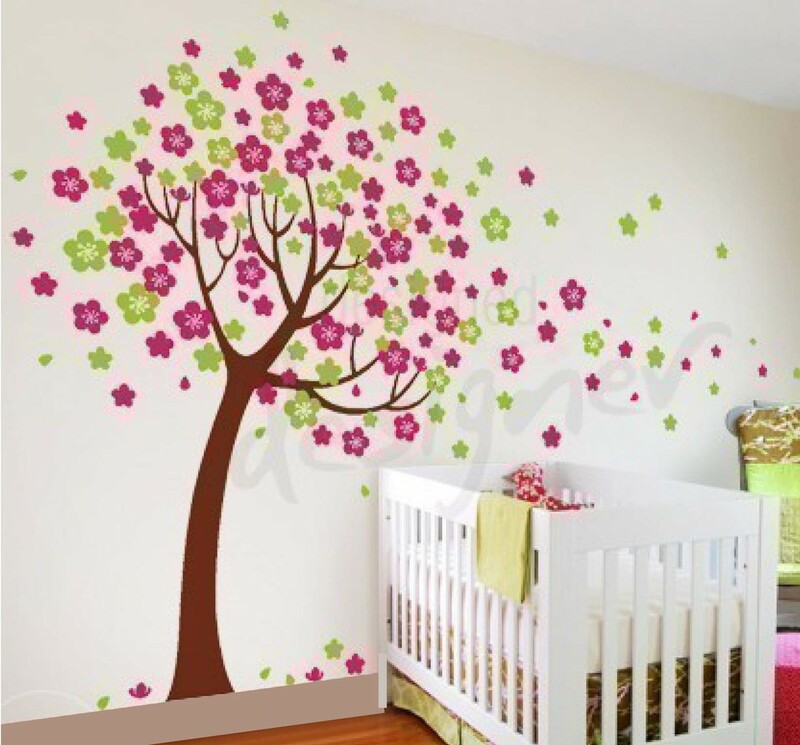 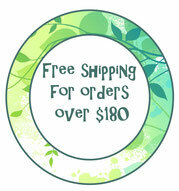 6 Cherry blossom tree - Leafy Dreams Nursery Decals, Removable Kids Wall Decals-Stickers SALE NOW ON! 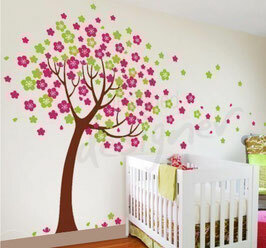 A stunning cherry blossom tree with pink and green blossoms blowing away in the breeze. 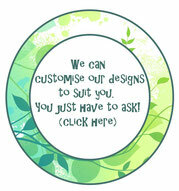 Available in reverse (mirror image) of the standard design shown in the picture.